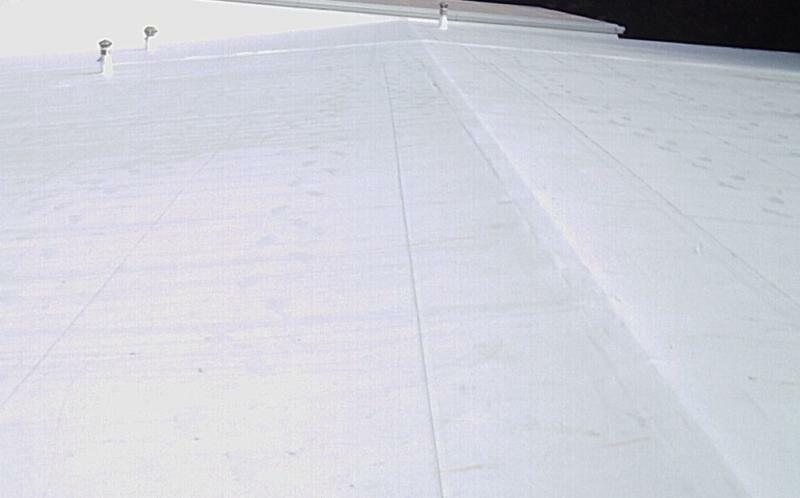 We offer a proven, long term solution to the inherently leak prone flat roof. Most flat roof systems will give you many years of leak free protection... BUT once an aging flat roof starts to deteriorate and leak, it's time to replace it or you could end up spending lots of money chasing and repairing leaks on a ongoing basis. The system we use is the application of Solvent-Free 100% Silicon to create a seamless membrane that protects against permanent water ponding, UV light and sever weather. It can be applied to virtually any existing roof surface. Copyright 2010 Ewing Construction. All rights reserved.